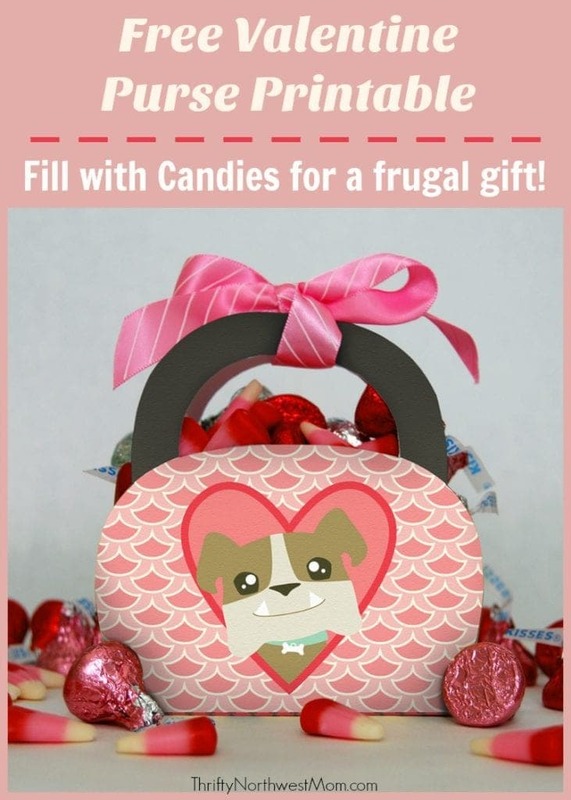 Free Valentine Purse Printable – Fill with Candies for a Frugal Valentine’s Day Gift Idea! I love that there are so many options for fun Valentine’s for kids to hand out these days if you prefer to get more creative than the store-bought Valentine’s. 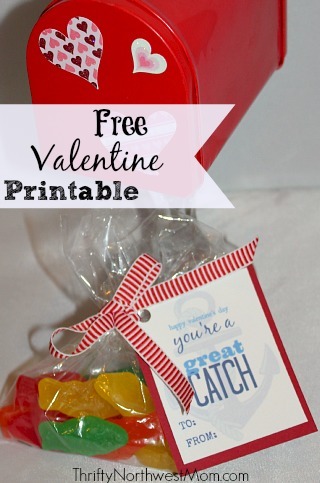 And if you or your child wants to give a little something extra, maybe to a good friend or to those who come to a Valentine’s party, we have a fun FREE printable Valentine for you for a Valentine’s purse that you can add some goodies inside for a special little treat. 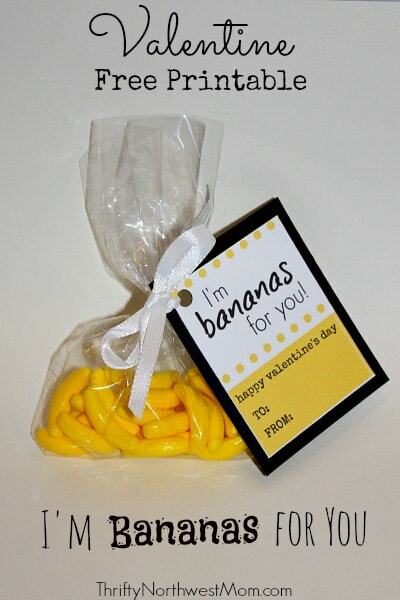 For your kids, you might have them add some candies and stickers to the purse to hand these out to a few friends as a frugal little Valentine’s gift idea. 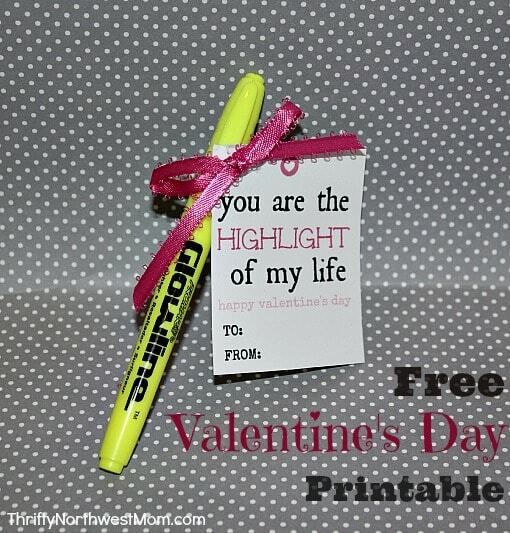 If you want to give these to friends, neighbors or co-workers as a fun little Valentine gift, you could fill with chocolates, maybe a few Via coffee packs, nail polish, little Bath & Body works lotions or gels or any number of things. If you use good quality cardstock to print these off with, then they should hold up well to put a few little goodies in the purse. The instructions are simple for this free printable. You will want to use good, thick paper such as quality cardstock. 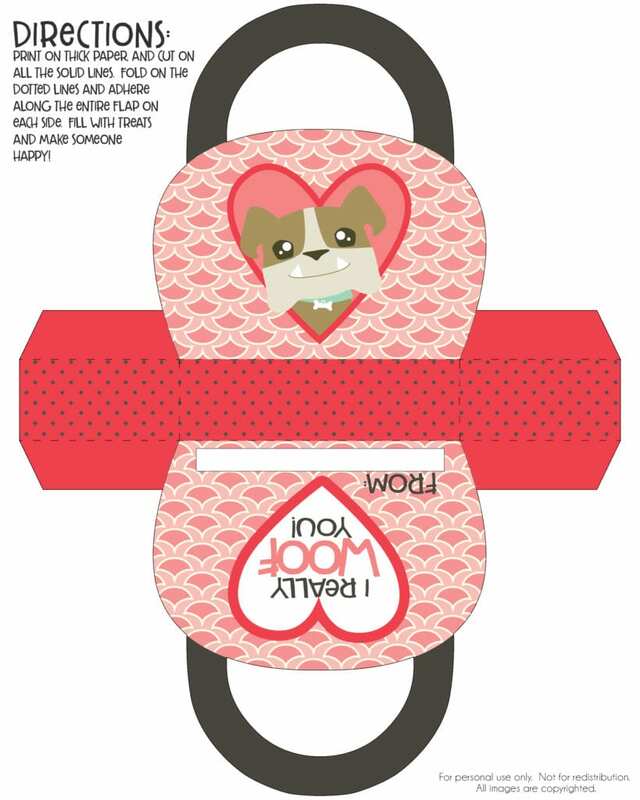 Print off the Free Valentine’s Day Purse Printable on the full page of cardstock. Cut along the solid lines to cut out the purse. Lift it up and you will need to adhere it along the entire flap . You can use your choice of adhesive – double sided tape, glue dots, adhesive tape runners or even a glue gun if you really want it to last. For adults – chocolates & candies, coffee or hot cocoa packs, bath & body mini lotions or lip gloss, nail polish & more (just to be sure to adhere it well together if you’re putting a few heavier items inside it.